if your goal is a slim figure, then you will appreciate these fat burning exercises that that will make your body fit and beautiful in a short time. In fact, it is an approach consisting of two different exercises combined into one. At the same time there is no rest between the exercises, which makes the training more intensive and effective. It turns out that the aerobic load and anaerobic join together. As a result, muscles work more actively burn fat. Each set contains two exercises. Below, we will tell you how to select them. But it is extremely important that the break (rest) does not exceed 30 seconds, otherwise the benefit will be lost. Supersets can be performed both at home without special tools, and in the gym. 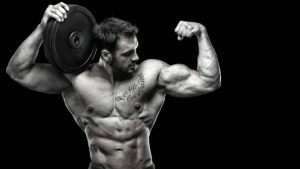 If you prefer strength training, then it’s better to practice on the simulators, since they provide additional and, importantly, the correct load. Exercises on one part of the body. When exercising, the load falls on one particular part of the body, for example, on the back, legs, arms, chest. Exercises per muscle group. The trained muscle during the exercise is worked from all sides, which allows you to maximize its use and enrich it with oxygen. But this option is not suitable for beginners, since the load is significant, which increases the risk of injury. But for advanced and professionals, this option is the most suitable. Superset on unrelated muscle groups. This option involves a combination of exercises for different parts of the body, for example, for the chest and biceps, the abdomen and back. This option is optimal for beginners. After having worked one muscle, you rest, then move to exercises for another group of muscles. But it is worth noting that exercises that involve muscles that are in completely different parts of the body, for example, arms and legs, are unsuccessful and incorrect from the physiological point of view. It turns out that at first the body will try to send all the blood into the arms, then to the leg area. 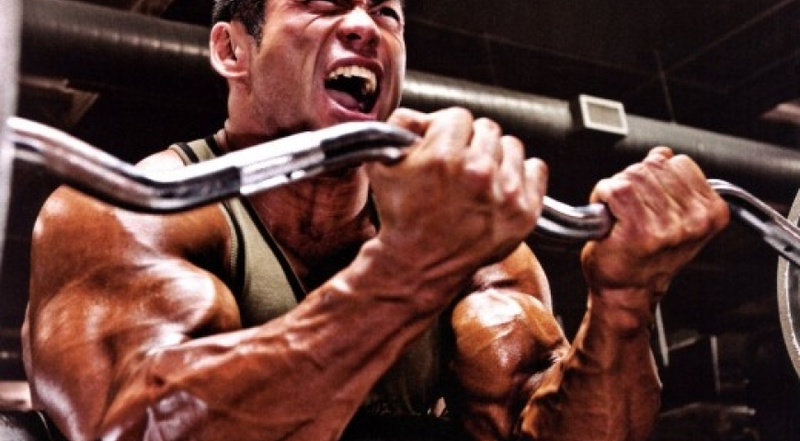 Superset on antagonist muscles. Antagonists are those muscles that perform opposite functions, but are in close proximity to each other. For example, you can simultaneously work out the triceps, which are responsible for the extension of the arm at the elbow, and the bicep, which provides flexion. This approach will maximize the development of a specific area of ​​one part of the body. First of all, the superset is time saving. 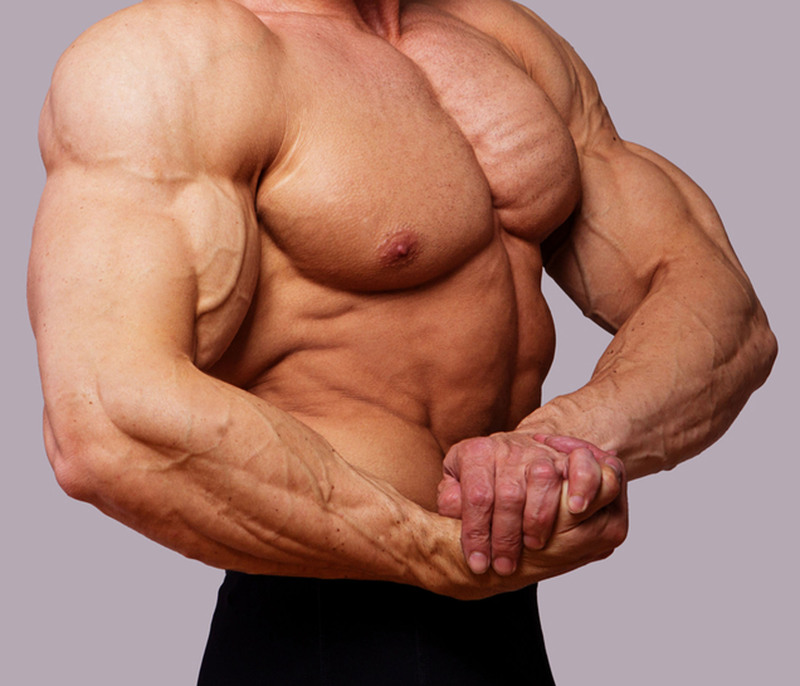 Instead of long and hard work on each of the muscles, you will be able to do it quickly. And some supersets allow you to work out two groups of muscles at once. This is an excellent and effective training for weight loss. Pulse in the implementation of dual exercises increases, which means that blood circulation is accelerated and blood supply improves. Fast, correct and effective fat burning allows you to get rid of extra pounds. Being engaged in such a program, you can improve the work of the whole organism and make it more enduring. The cardiovascular and respiratory systems during training are trained and begin to work better. And this means that all organs and systems receive more oxygen and useful substances. 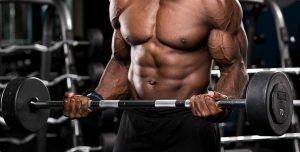 Surprisingly, supersets allow the muscles to recover more quickly. So, after working through one muscle, it has the ability to recover while the other is working. During training in this way, muscles are much faster and better supplied with useful substances and oxygen than in normal occupations. And this means that after a couple of months your body will become toned. A combination of exercises on different muscle groups will allow you to change harmoniously and evenly. In general, rest between exercises within the same superset is not required. But if you are a beginner or have chosen complex exercises, then you can rest, but not longer than 20-30 seconds. After each superset you need a rest, the duration of which should be 1-3 minutes. Then you can go to the next superset. The number of repetitions for one exercise can vary from 10 to 20 times, it all depends on the intensity of this exercise and its complexity. If you can not repeat the exercise more than 10 times, then do not strain, it can be harmful and dangerous. The duration of one workout can be from 30 to 60 minutes. The beginner will have enough and 10-20 minutes, but then the time should be gradually increased, since a ten-minute training will not be effective for sure. The frequency of training can be 2-4 times a week. 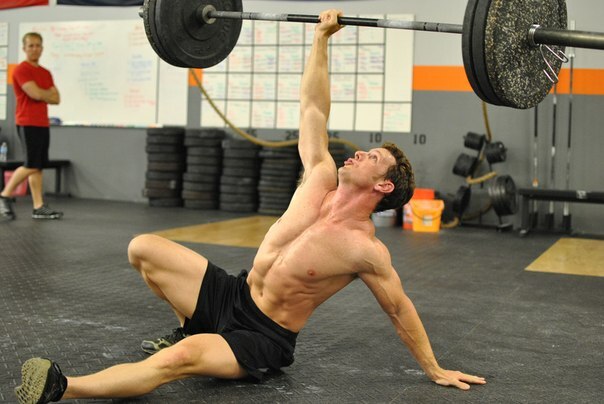 Doing once is meaningless, read how to crossfit training. 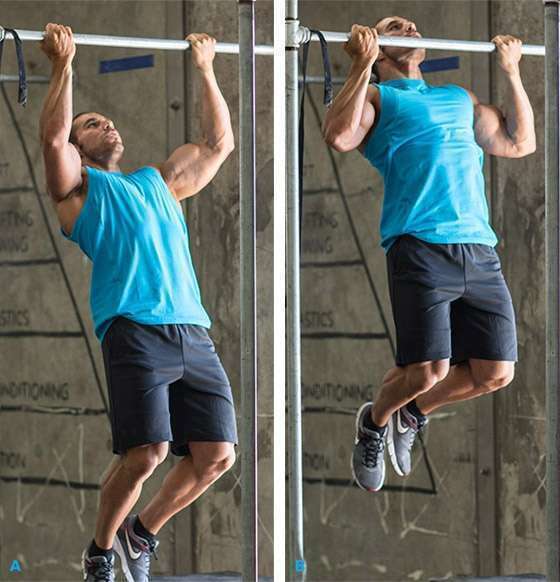 We offer you the most effective exercises for supersets. Exercise 1. Take dumbbells in your hands, legs spread on the width of the shoulders. Tilt the body so that the trunk is located perpendicular to the legs and parallel to the floor. Hands stretch forward on exhalation, and then inhale pull them to the chest. Do 10-20 repetitions. Exercise 2: Lie on the floor, bend your knees and spread your shoulders wide. In the hands, take dumbbells and bend them at the elbows. Now, on inspiration, raise your hands with dumbbells and a pelvis (the trunk should remain straight). On exhalation, return to the starting position. Repeat the exercise 15-20 times. Exercise 1: Sit on a chair, turning your face to the back. In the hands take dumbbells, place them over the backrest and lower them down. Bend your arms in your elbows on exhalation, and on inhalation return them to their original position. Perform at least 15 repetitions. Exercise 2: Take the same position as when pushing up, but place your hands on the floor next to each other. Bend your arms at the elbow joint and go down as far as possible. Return to the starting position. Repeat this exercise 12-15 times. If it’s hard for you, bend your legs and lean on your knees, not on your socks. Exercise 1: Stand on all fours, leaning on your knees and palms. Bend the right leg in the knee so that the thigh is located parallel to the floor. Return the leg to its original position. Perform 15 exercises for one leg and the same for the other. Exercise 2: Place a chair in front of you, hold hands with it. The right leg is pulled back, bending at the knee. The left leg slightly bend, and tear off the heel from the floor as high as possible. Sit as far as possible. Repeat 15 times for each leg.